Enjoy the modern conveniences for todays' lifestyle with quality construction without the cost of new construction. 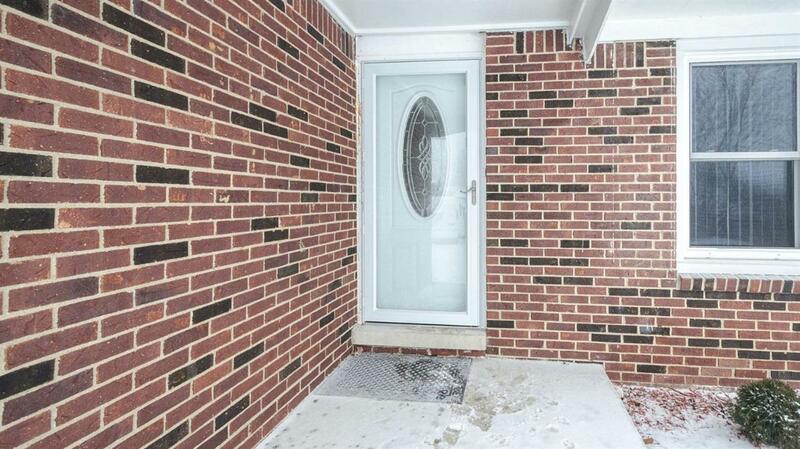 This brick ranch is tucked away on a private cul-de-sac in desirable Woodland acres! 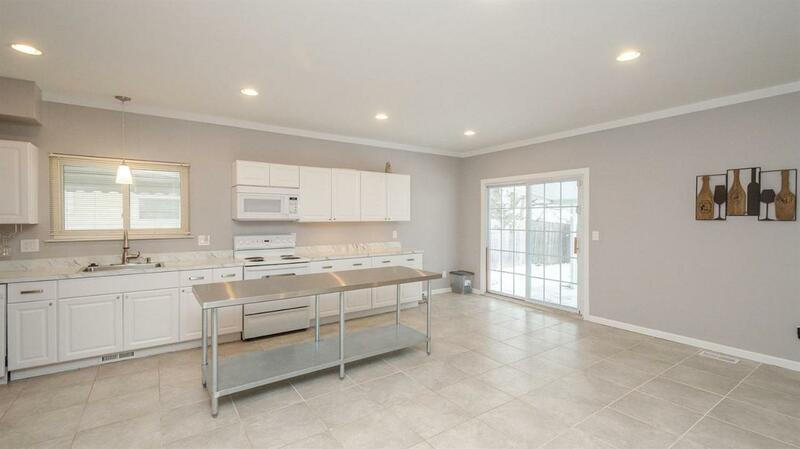 Sleek kitchen with thermofolio cabinets and brushed nickel accents complete with grey tones has been opened up to provide flex space for large dining area or fireside nook with gas fireplace. Sliding glass door opens to a covered patio and large fenced in yard with shed and delightful landscaping. 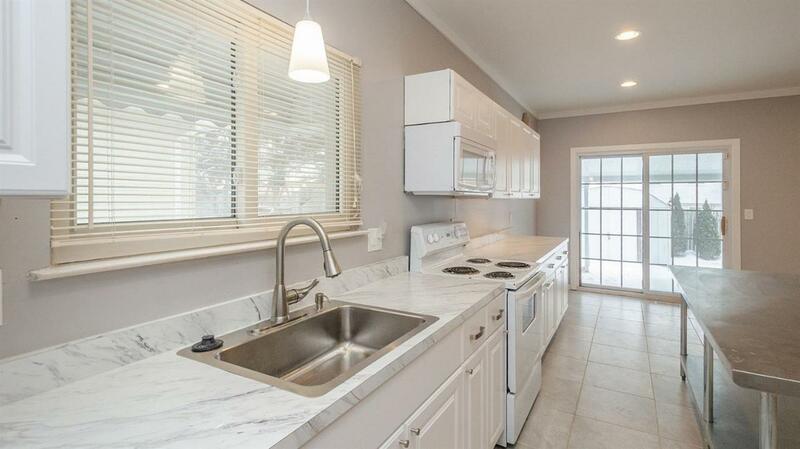 Freshened from top to bottom with new paint, flooring, fixtures, main bath dual sinks vanity and cabinetry. Additional living room with hardwood flooring and southwest facing newer vinyl windows for afternoon sun! Basement is completely finished with additional full bathroom with shower and space for recreation. The curb appeal starts with the professional landscaping and tasteful entryway. Qualifies for MSHDA Step Forward down payment assistance program. Ask agent for details! Listing provided courtesy of Keller Williams Realty Ann Arbor Market Center, Inc..